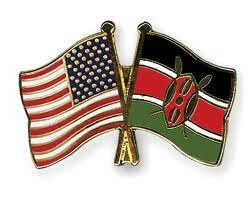 U.S. and Kenya sign Customs Mutual Assistance Agreement « What Happened to the Portcullis? The U.S. signed a Customs Mutual Assistance Agreement (CMAA) with Kenya marking a significant milestone in collaboration on security and trade facilitation between the two countries. U.S. Customs and Border Protection (CBP) Deputy Commissioner (Acting) Kevin McAleenan signed the agreement on behalf of CBP and U.S. Immigration and Customs Enforcement (ICE) and Minister of the Treasury Henry Rotich signed the agreement on behalf of Kenya. The U.S. has now signed 71 CMAAs with other customs administrations across the world. CMAAs are bilateral agreements between countries and enforced by their respective customs administrations. 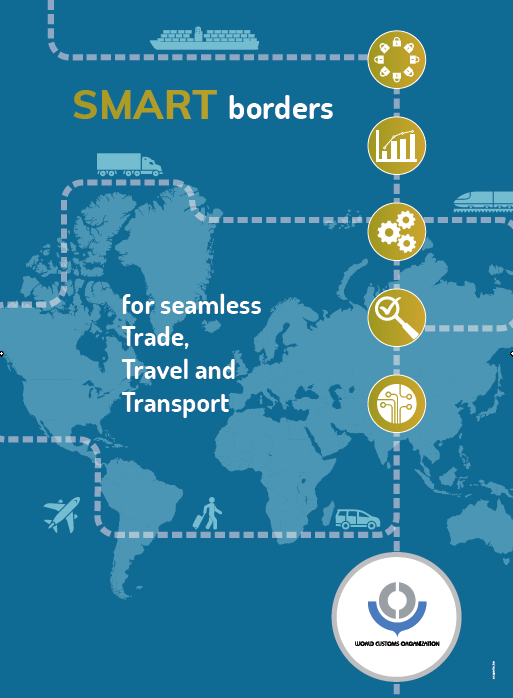 They provide the legal framework for the exchange of information and evidence to assist countries in the enforcement of customs laws, including duty evasion, trafficking, proliferation, money laundering, and terrorism-related activities. CMAAs also serve as foundational documents for subsequent information sharing arrangements, including mutual recognition arrangements on authorized economic operator programs.